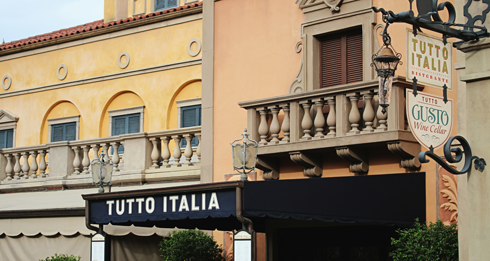 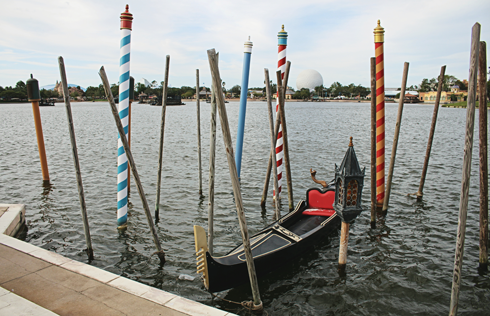 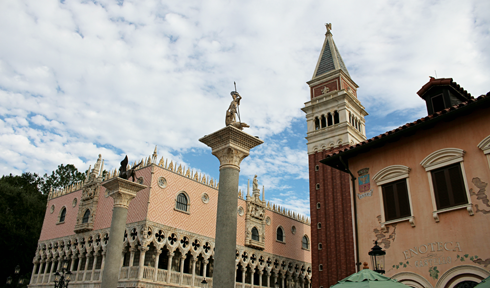 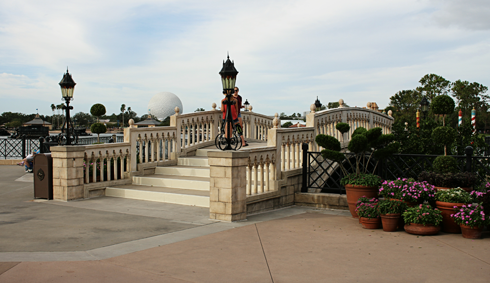 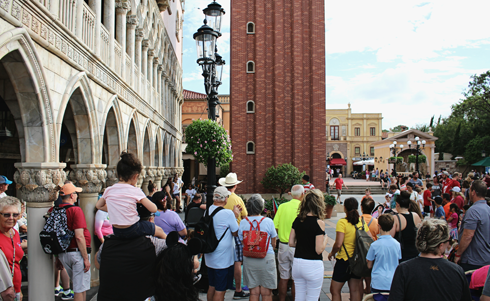 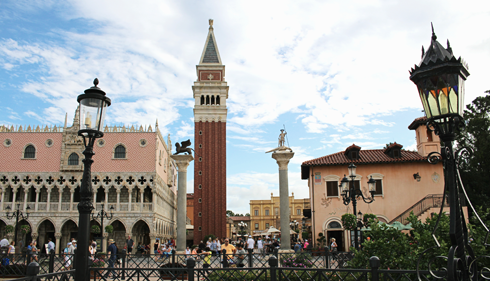 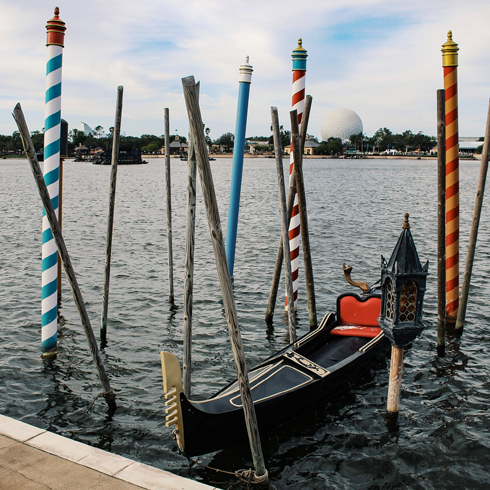 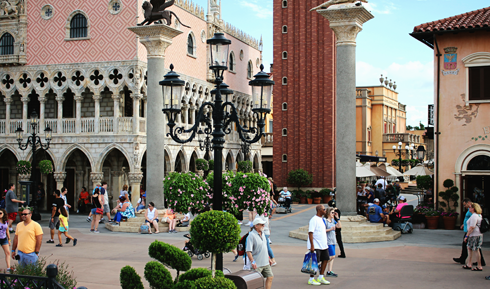 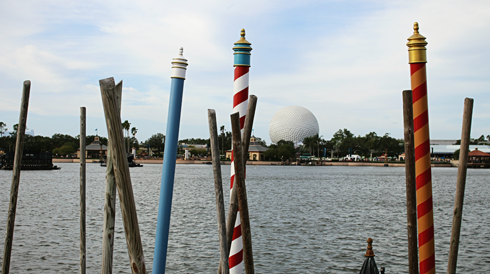 Italy is one of the 11 countries represented in World Showcase within Epcot at Walt Disney World in Florida. 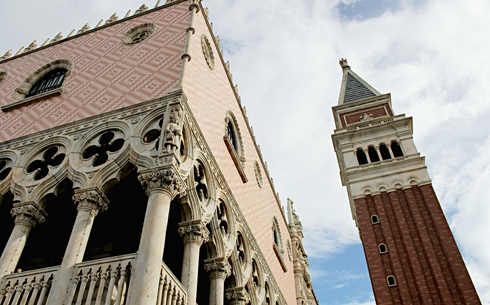 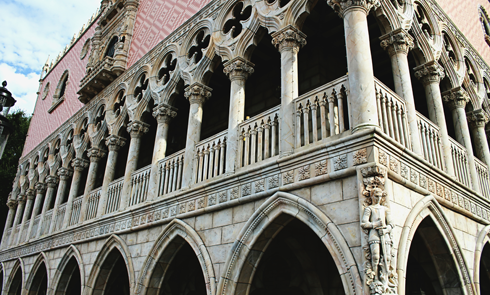 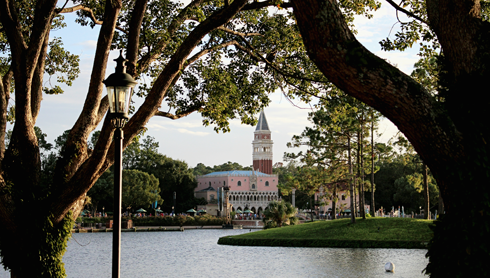 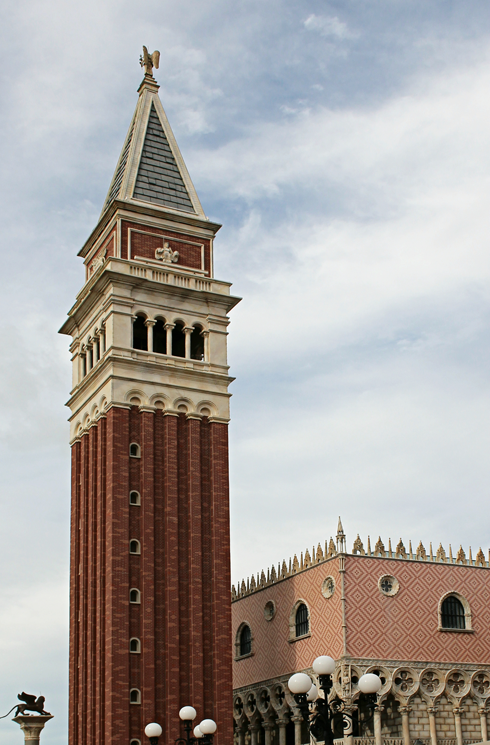 From gondolas to a replica of San Marco Campanile, the Italy Pavilion is undoubtedly breathtaking. 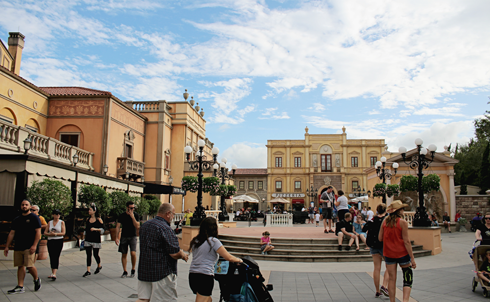 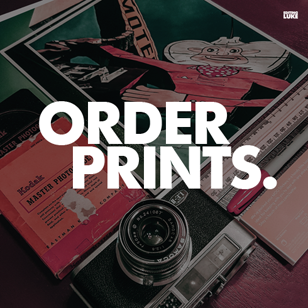 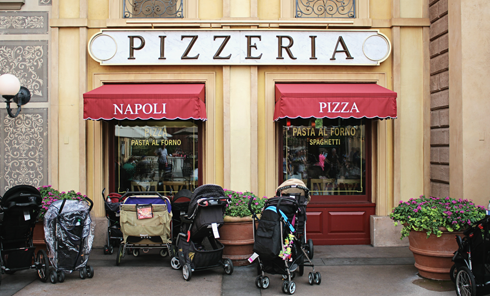 And if the sights and sounds of an Italian plaza aren't enough, the delicious smells coming from the pizzeria are sure to make the experience.